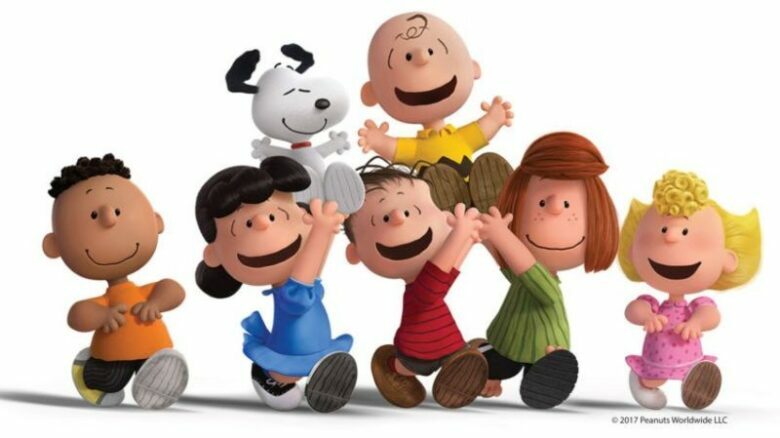 In a very competitive opportunity, Apple secured a deal with DHX Media to develop new “Peanuts” content for their new and upcoming streaming service. 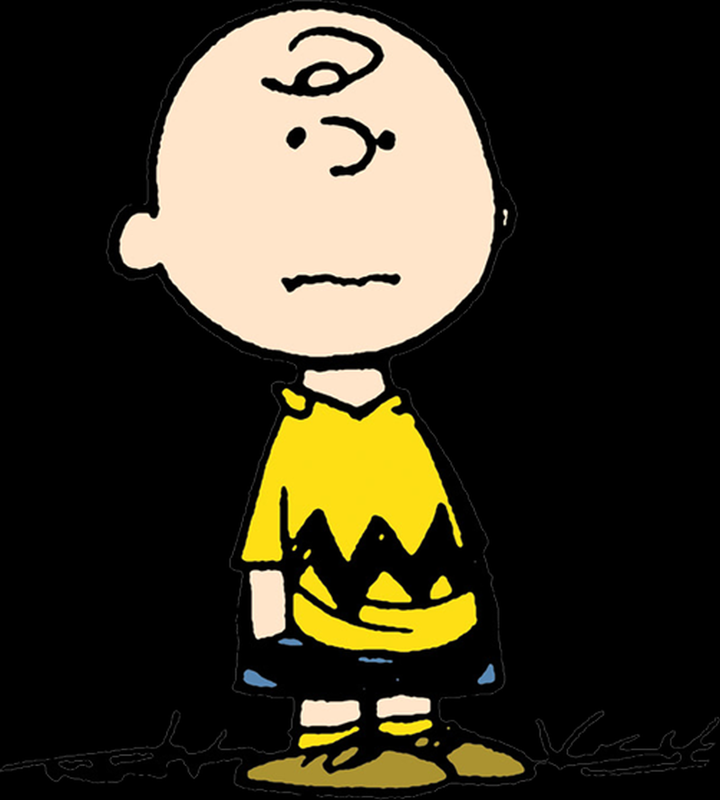 DHX and Peanuts Worldwide are expected to both develop and produce the original series, specials and shorts with the legendary and iconic group of characters, first created by Charles M. Schulz. DHX is set to produce STEM content exclusively for Apple featuring an astronaut Snoopy. Peanuts Worldwide signed a Space Act Agreement with NASA with a goal to inspire space exploration passion in children and young adults of the upcoming generations. 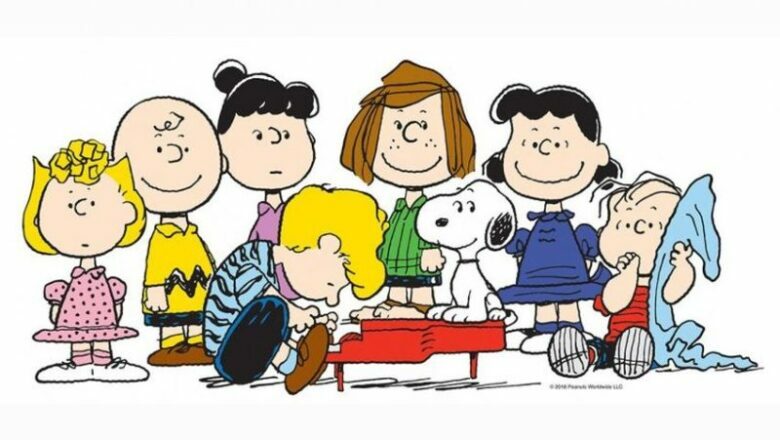 DHX acquired a big part of “Peanuts” characters stake in May of 2017. The deal is worth $345 million, and gives DHX the rights to also control the “Strawberry Shortcake.” This adds to their children’s programming portfolio, which also includes famous fan-favorites like “Teletubbies,” “Caillou,” “Inspector Gadget,” and “Degrassi”. Schulz’s characters first appeared back in 1950, when the “Peanuts” comic appeared in seven different newspapers. It grew into a giant media empire, which today includes series, animated specials, films, merchandise, and amusement park attractions. Some of the most recognizable and loved characters are Charlie Brown, Snoopy, Linus, Lucy, Woodstock, and Sally. This is only the latest high-profile purchase for Apple. They plan to spare no expense when it comes to developing their new streaming platform. Some of the other shows they ordered include projects from Jennifer Aniston and Reese Witherspoon, J.J. Abrams, M. Night Shyamalan, Damien Chazelle, Kevin Durant, and Steven Spielberg. Their primary focus for their platform is family-friendly programs as. Their new service will launch sometime in the second half of next year.